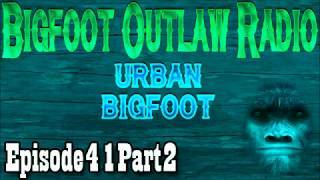 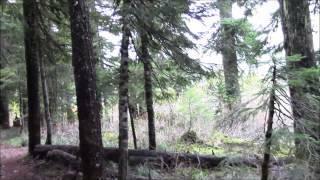 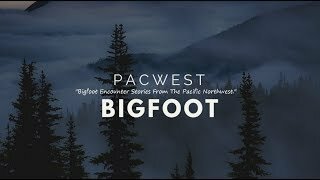 Pacwest Bigfoot Interview - Brian And His Bigfoot Sighting Near Mt. 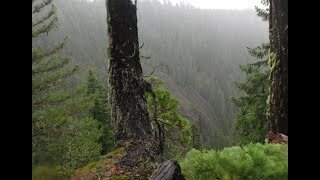 Hood Oregon & Other Experiences! 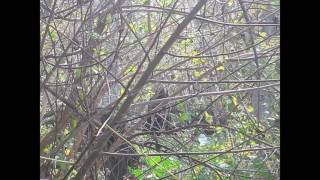 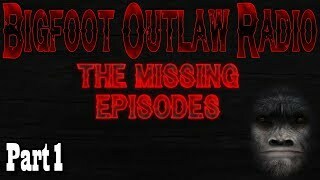 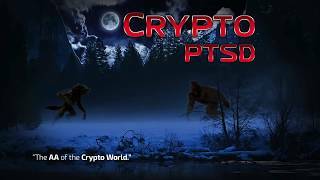 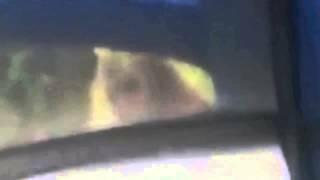 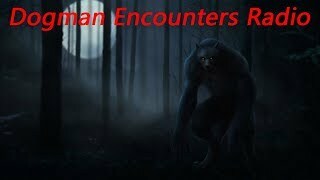 Bigfoot Encounter EP:3 SWAT Team member opens fire on screaming creature! 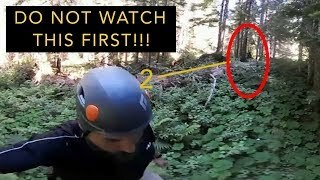 ANSWER TO: How Many Times Can You Spot Bigfoot in this 360° Video?